We are adding an additional location to the mix for our training program in the Spring. During the week nights, we will be having classes at Cedar Grove Park in Tustin, CA. By having our program here, we also have access to Peter's Canyon Trails. 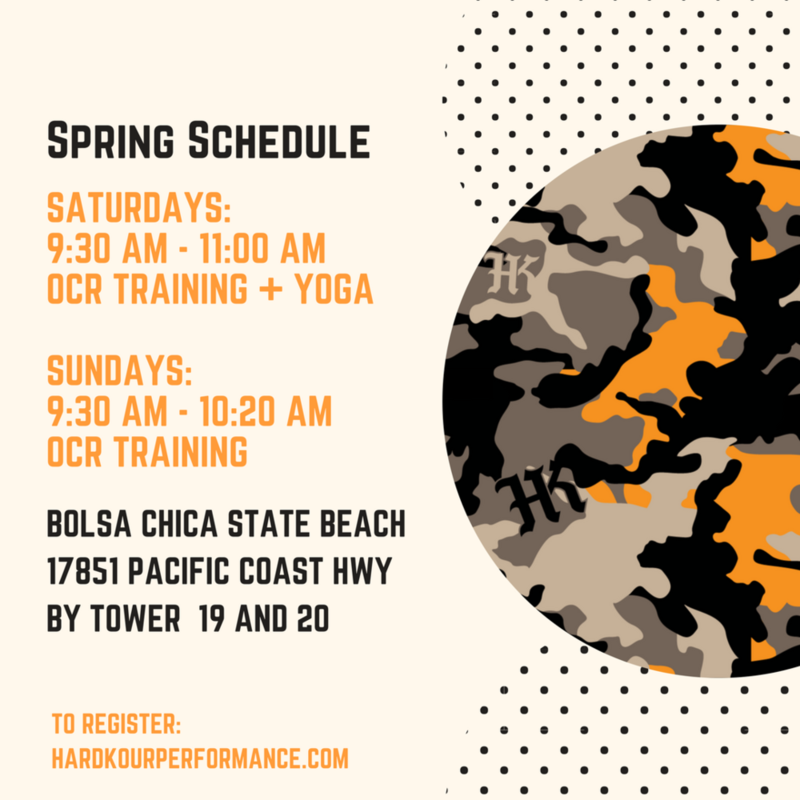 On weekend mornings, we will be taking our program to Bolsa Chica State Beach where we will be having our first beach training. See flyers for full schedules and details. Effective Tuesday, March 6th through Sunday, April 29th.